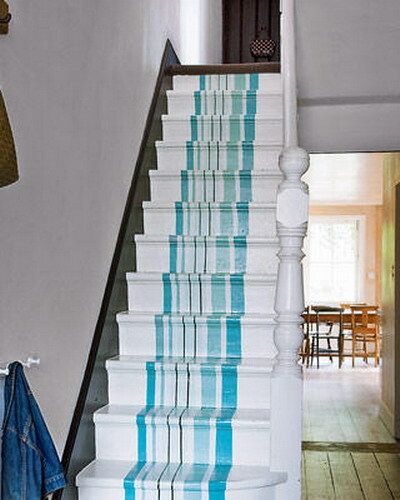 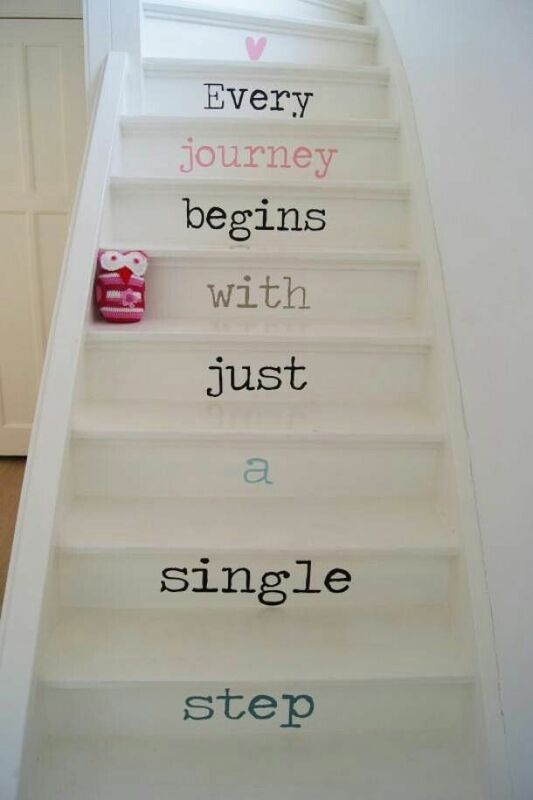 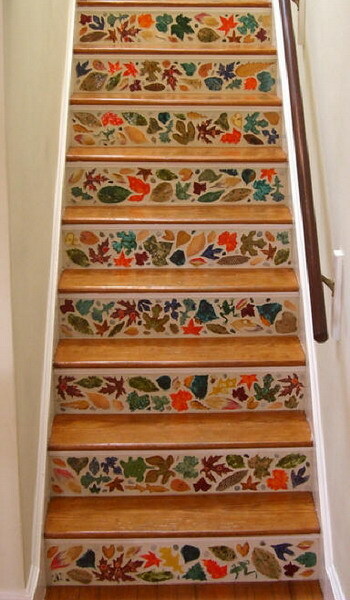 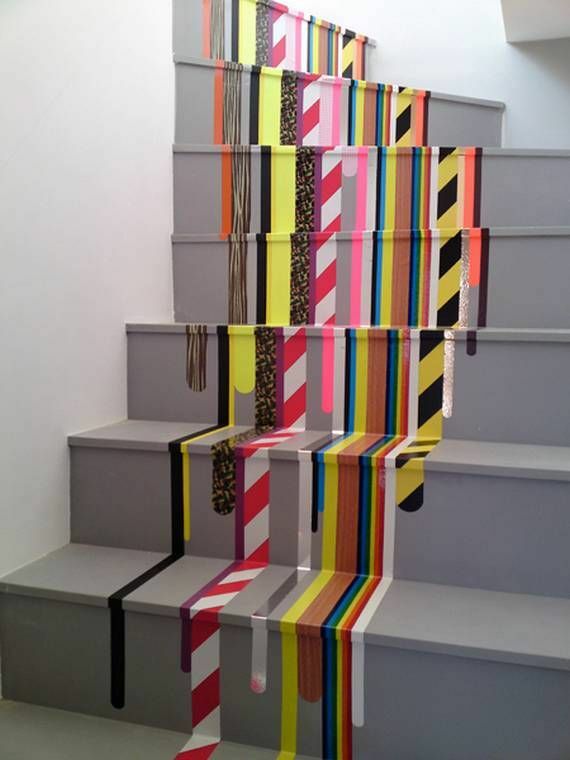 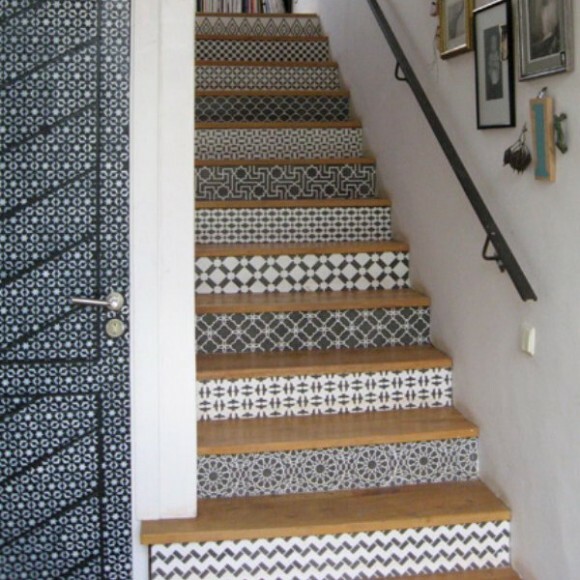 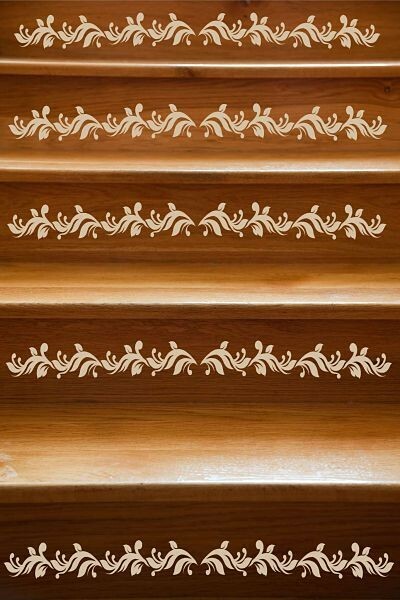 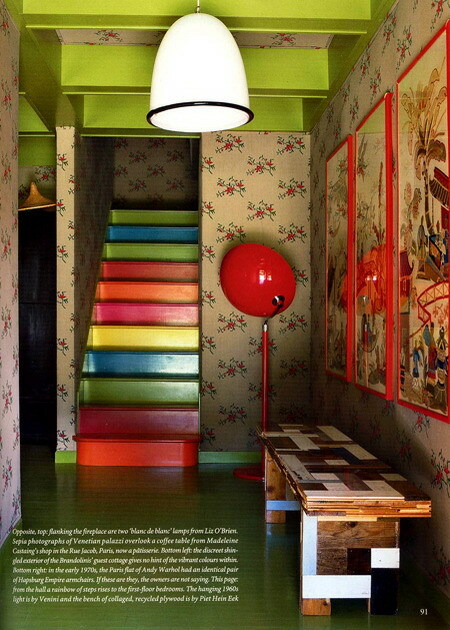 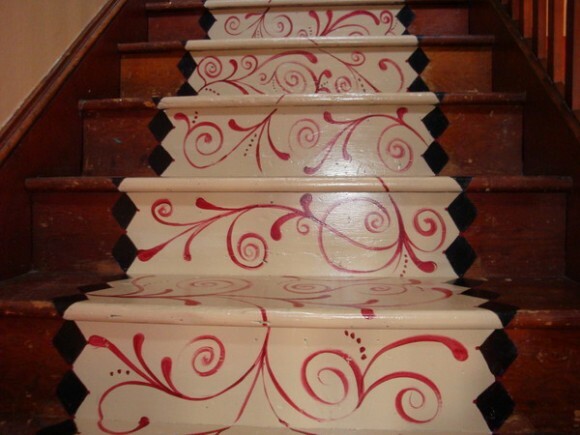 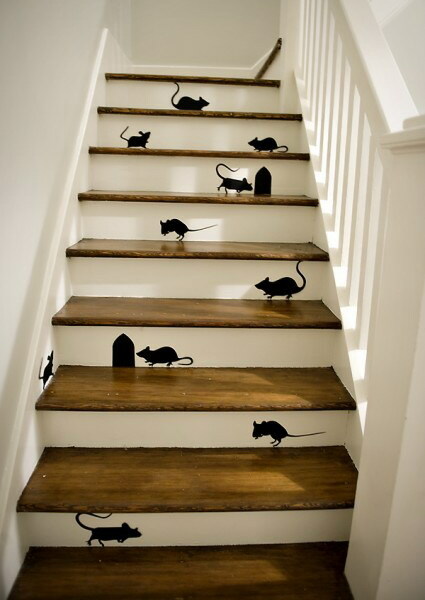 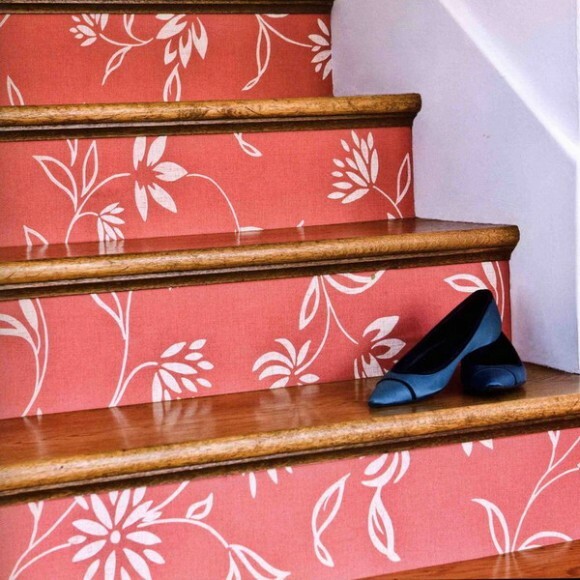 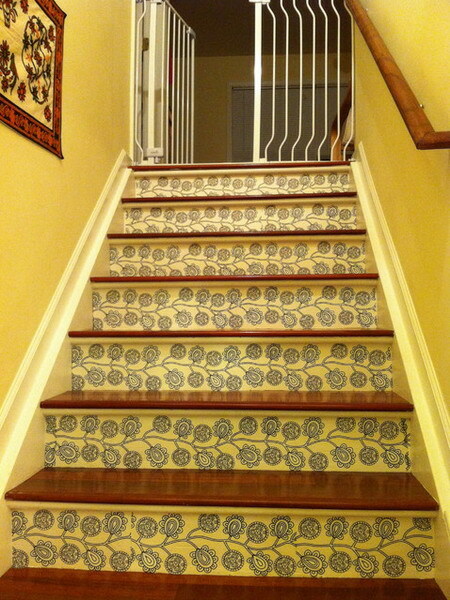 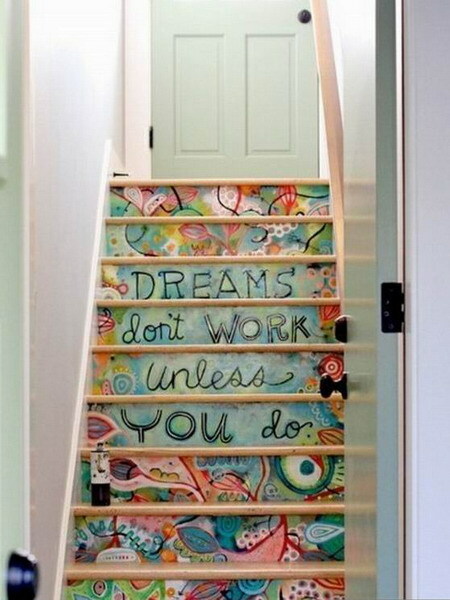 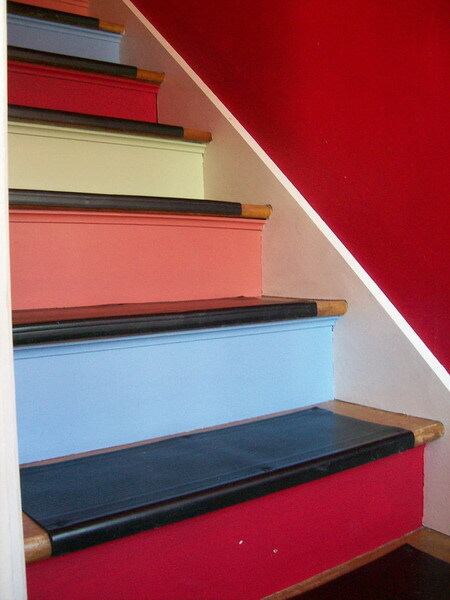 Decorated stairs can look interesting and cute, and can give a new fresh look to your home. 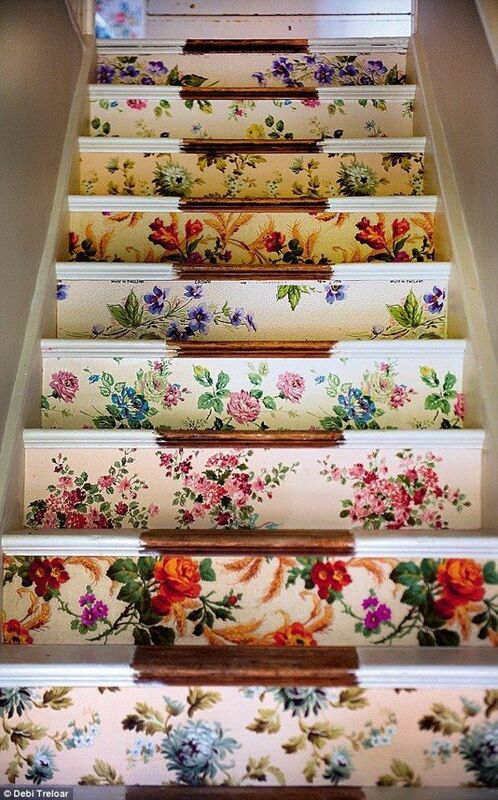 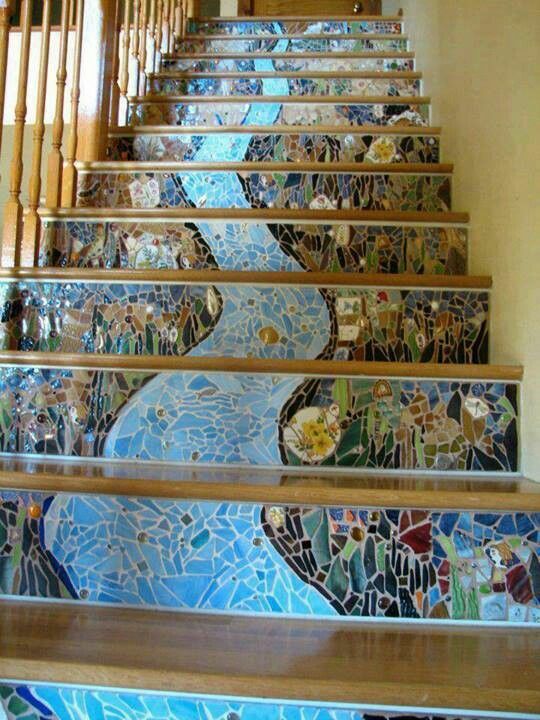 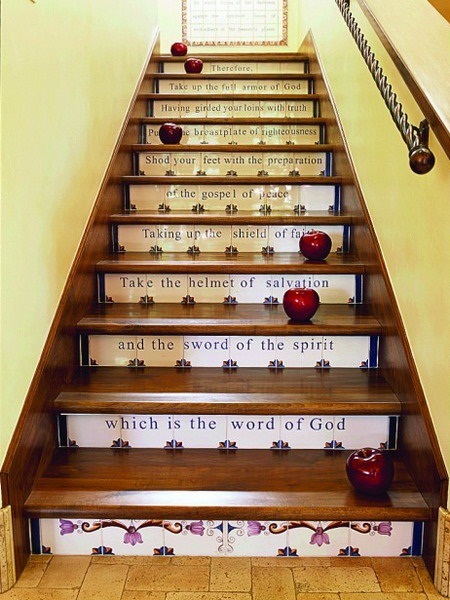 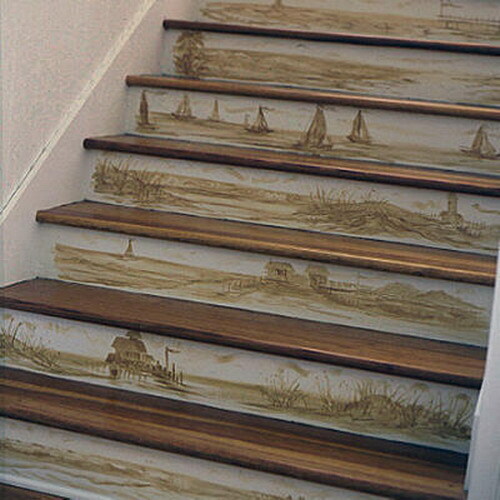 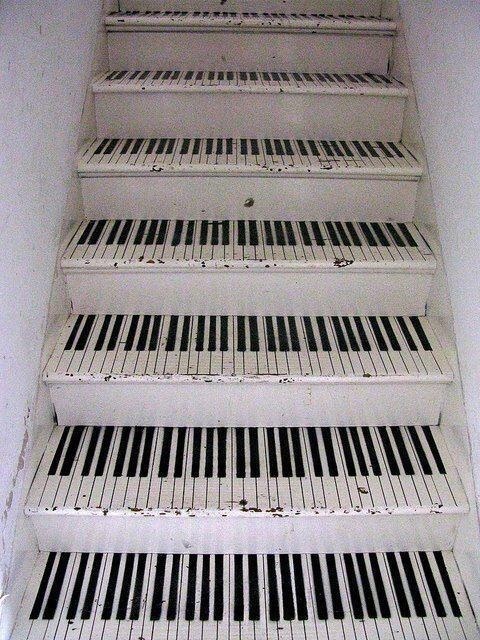 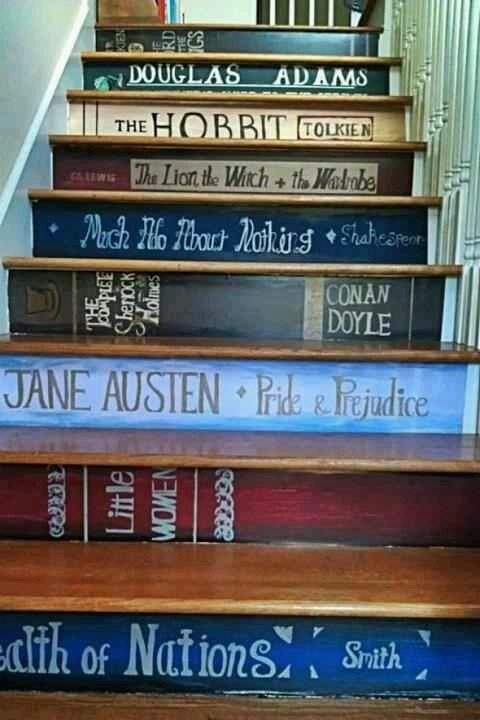 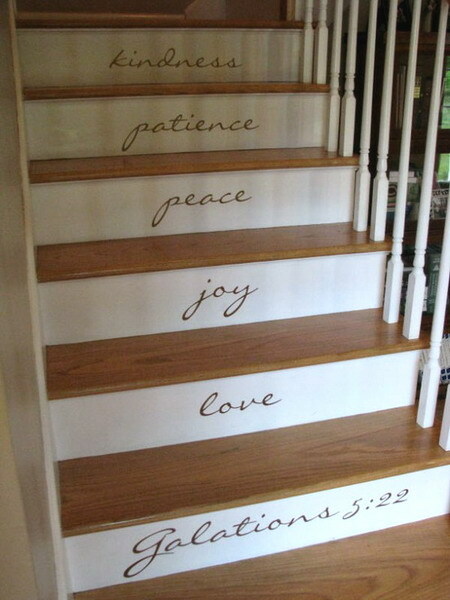 There are so many ways for stairs decoration. 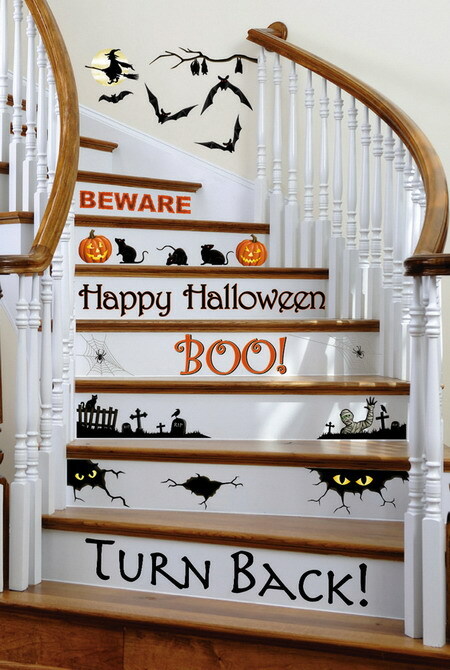 You can use paint, content, stickers and wallpapers. 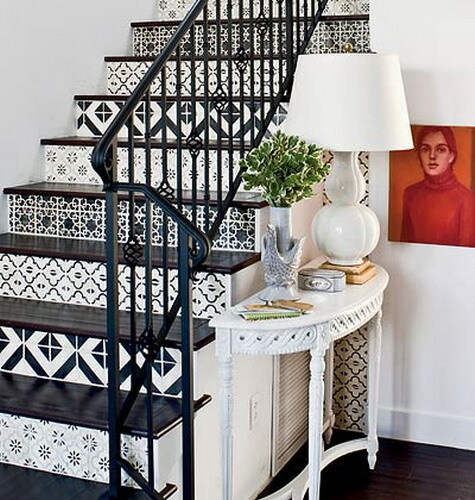 So if you are looking for ideas for stairs that will make your home more attractive and more interesting place, you are on the right place.